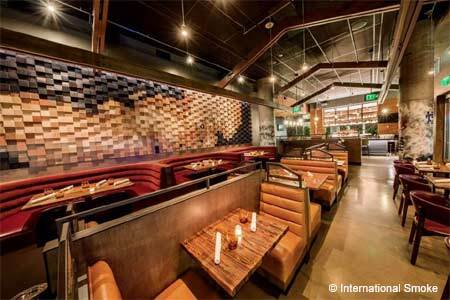 Inviting bar and lounge adjacent to Commis restaurant on Piedmont Avenue. : CDP ("chef de partie") is an inviting bar and lounge located adjacent to chef James Syhabout's elegant, understated restaurant Commis. 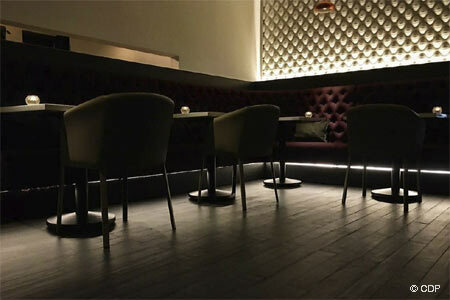 CDP's full bar focuses on brandy, sparkling wines and Champagne in lush cocktails, with bar bites (and caviar service) from Syhabout to complement. The restaurant's wine list is also available in the lounge.